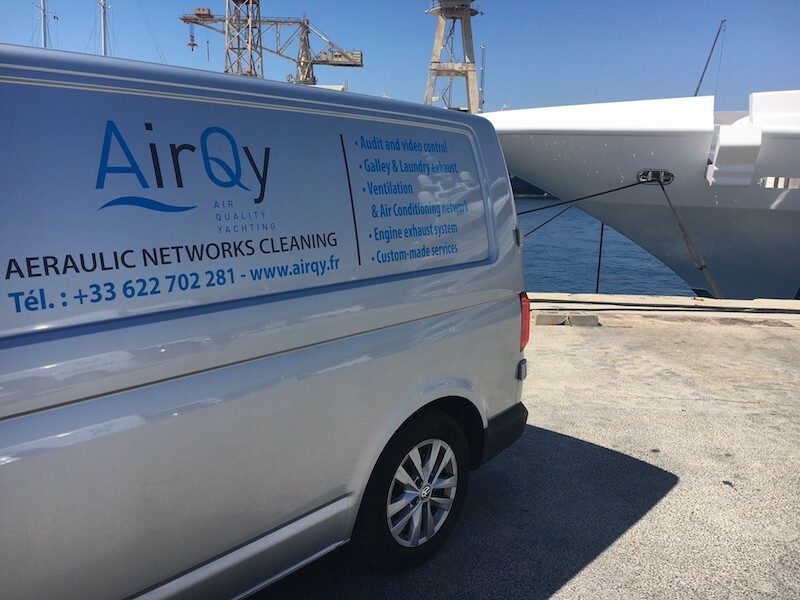 AirQy is a company specialized in aeraulic networks cleaning in the naval sector. 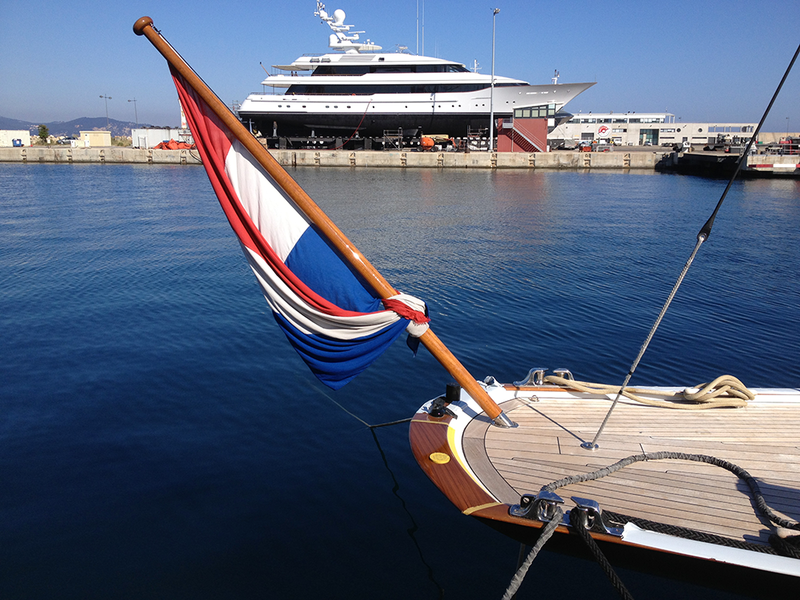 Our expertise allows us to intervene in the following environments: yachts and mega yachts, passenger ships (ferrys and cruise ships), service ships and river ships. 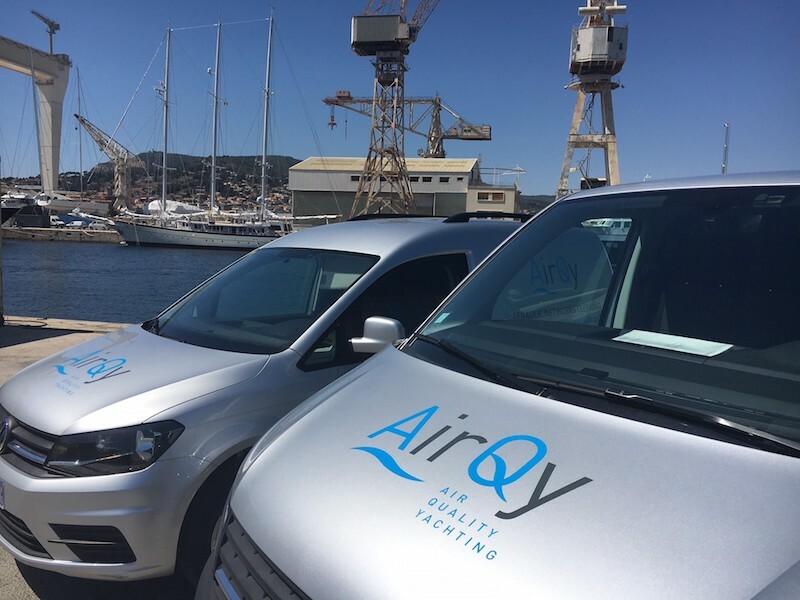 We are located in Six Fours les plages (Var, South of France) and we operate throughout France and the Mediterranean Basin. 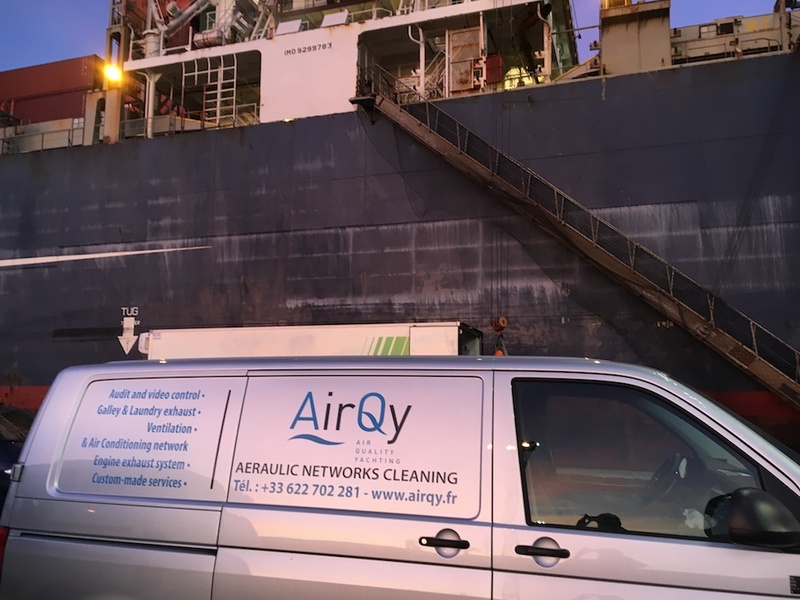 Our assessment is that today the aeraulic networks fouling may have important consequences for a ship and its crew and passengers : respiratory disorders, energy overconsumption, installations life expectancy shortened or fire risks. 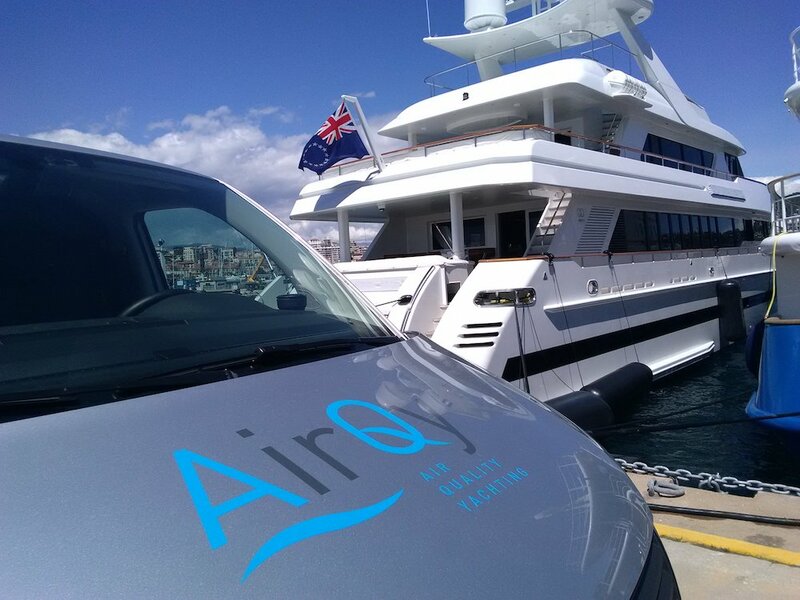 AirQy is the solution for the current cleaning of your networks that guarantee the air quality on board. Our teams operate 24/7, by considering your obligations and within the respect of our protection protocol. At the end of each intervention, you will receive a photographic report making sure you are pleased with our work. Our assets : availability, reactivity, competitiveness, quality and follow up of the work made.